If you like this free game, try Best Racing Game - City Racing. Off-Road Super Racing is an action-packed racing truck game. Challenge yourself in this off-road racing, offering you fast, realistic physics engine. Free download now! 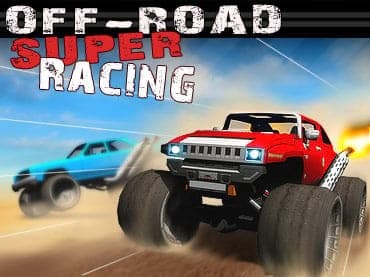 - Off-Road Super Racing is free full version game to download.